Need to send provisions to your yacht or rotate crew? No problem. 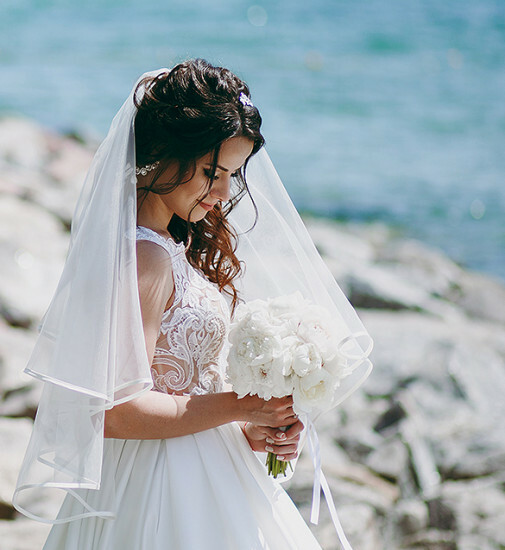 Want to bask for the day on secluded beaches or fly guests to your private wedding? Consider it done. If a last-minute trip to your property is in order, we can do that too. 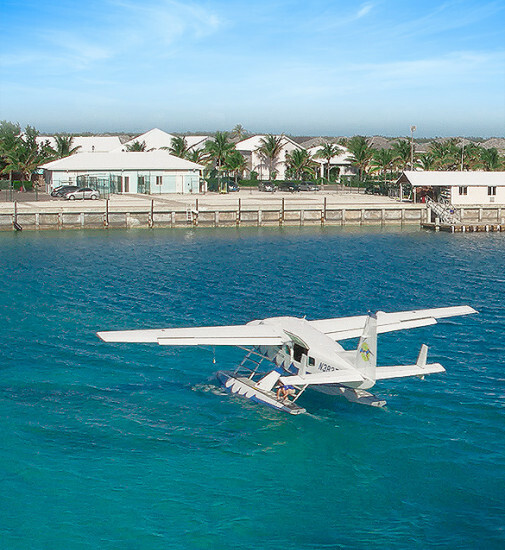 Our seaplanes can reach your vessel on the water, nearby on the beach — wherever — making it convenient for you and your guests as well as for crew rotations and cargo delivery. 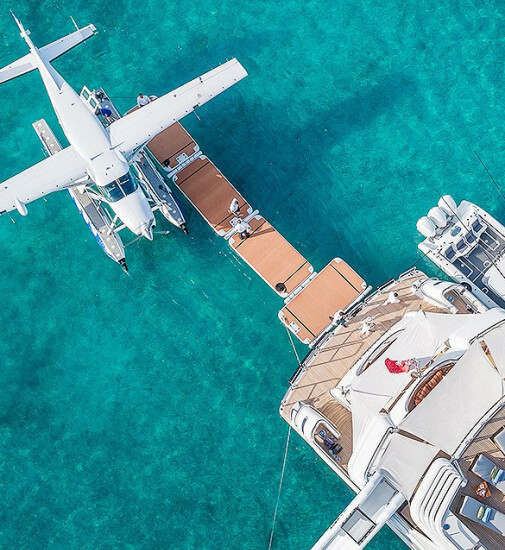 Charter one of Tropic Ocean Airways’ aircraft for site surveys, scouting potential properties on multiple destinations, project development and more. It’s your plane, so you dictate where you want to go and for how long. The day is yours to be as structured or as laidback as you like. 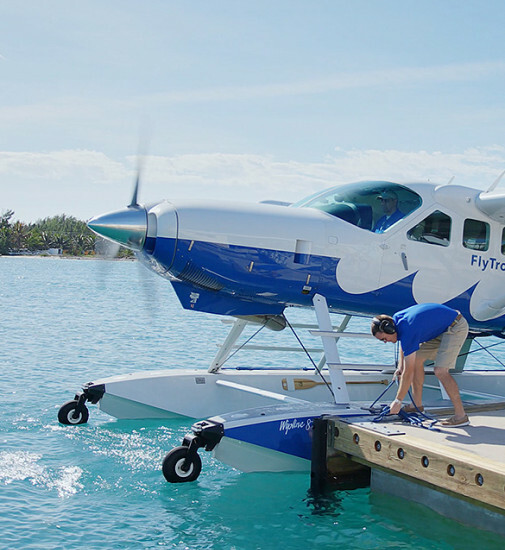 Fly from Miami to The Florida Keys, Nassau, Kamalame, or Exuma and back in a day. We’ll help you book a pre-planned excursion, flying you there and back before sunset. 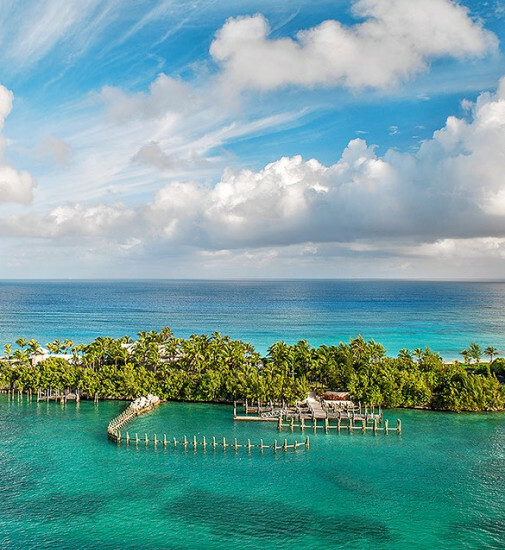 Direct service to the regions' most prestigious, member-only clubs, including those within Baker’s Bay, Cat Cay and Ocean Reef Club in Key Largo. Plan meetings, film production (static or dynamic display), and other business travel according to your schedule, not a flight schedule. You will save hours of travel time, as you fly from private terminal to private terminal. Propose on a secluded island or during a sunset flight. Let the bachelor/bachelorette festivities begin on a private flight to a luxury resort. Bring guests to the ceremony or celebration in style. We are ready to help you make getting there an exciting part of any special event.